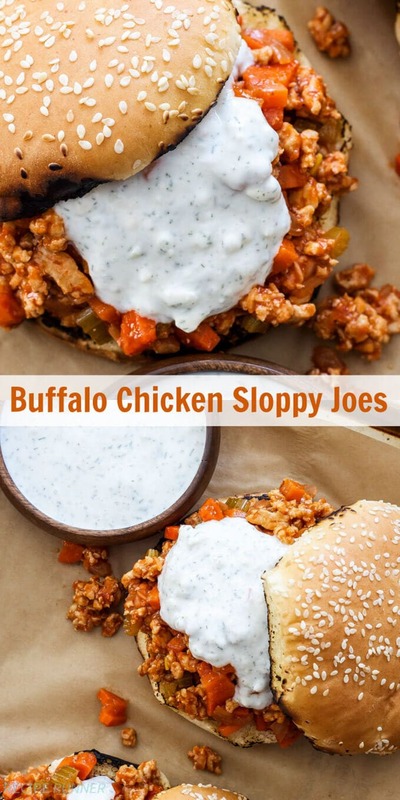 Sloppy Joes get a fun facelift with the addition of buffalo wing sauce and a delicious blue cheese ranch sauce! 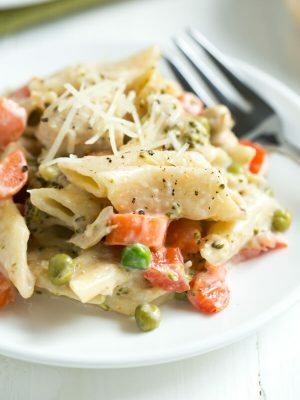 They’re perfect for an easy weeknight dinner or add them to your game day menu! Hello there Spoonful of Flavor friends! 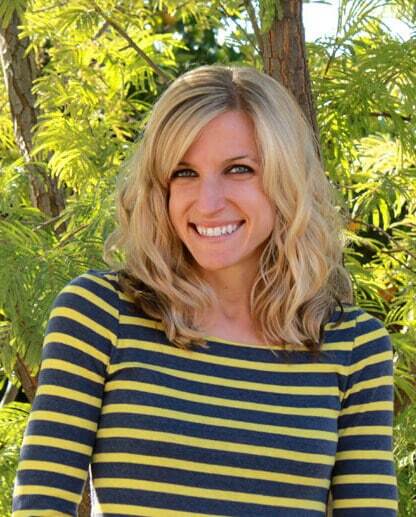 Danae from Recipe Runner back with my final guest post for 2015. Can you believe that the year is nearly over? It always amazes me when we get down to the last few weeks how quickly time seems to have gone. Today for my last post of the year I’m sharing a recipe that I have made three times in the last month, so you know it’s gonna be good! 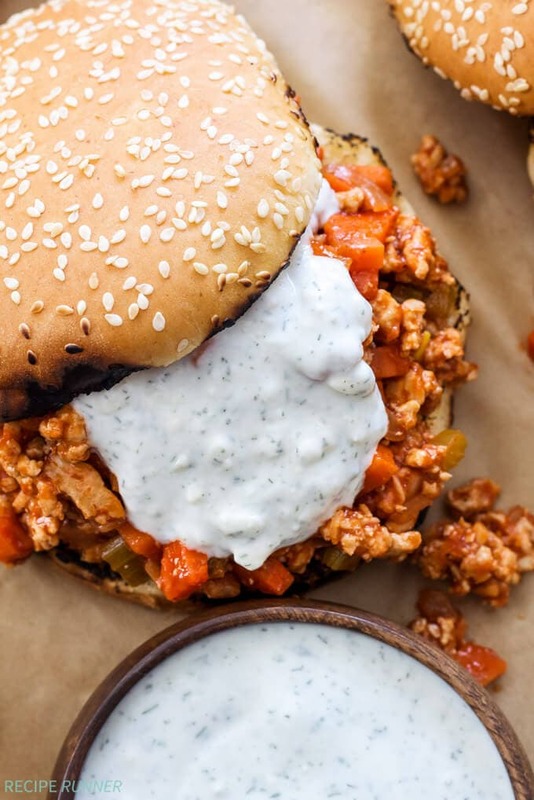 Buffalo Chicken Sloppy Joes are on the menu today! 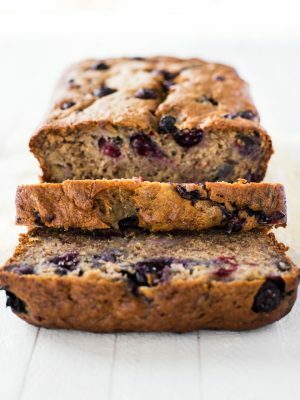 When I was thinking about what kind of recipe to share with you to end the year I was torn between a holiday dessert or a dinner you could make any time of year. As much as I wanted to get my bake on I decided these sloppy Joes would be more useful to you in the months to come as opposed to something made with eggnog or peppermint, that probably wouldn’t be the best choice come July. 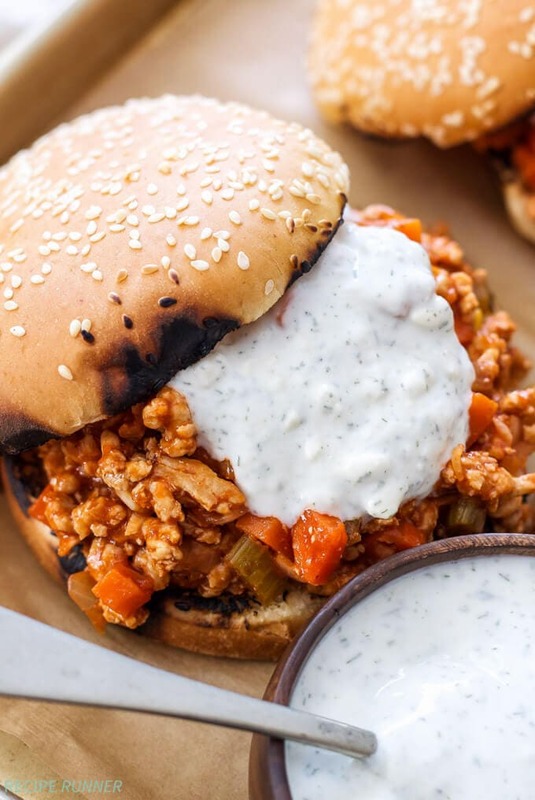 Sloppy Joes have always been a favorite of mine. 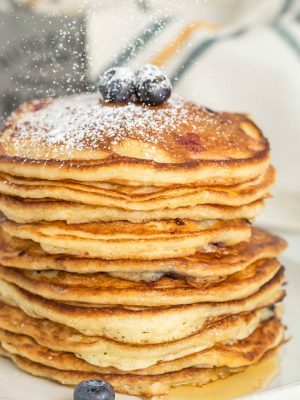 I can remember my mom making them often, probably because they are so easy and only use one pan. I’ve seen the canned stuff in the store, but can’t imagine eating it when making the real deal with fresh ingredients takes no skill and hardly any time at all. I decided to spice these sloppy Joes up and add one of my favorite flavors to them, buffalo wing sauce. 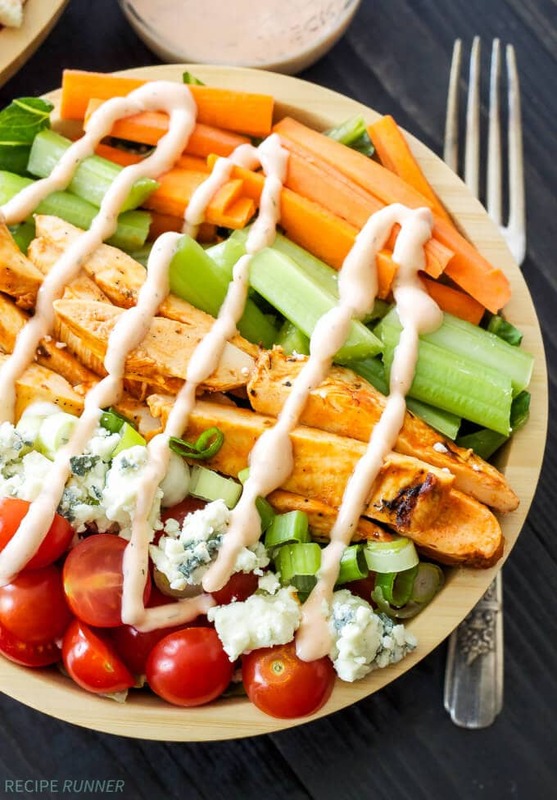 Where there’s buffalo wing sauce there must also be carrots and celery which happen to be a couple of the vegetables added into the mix. I used lean ground chicken for the meat, but ground turkey will work as well. 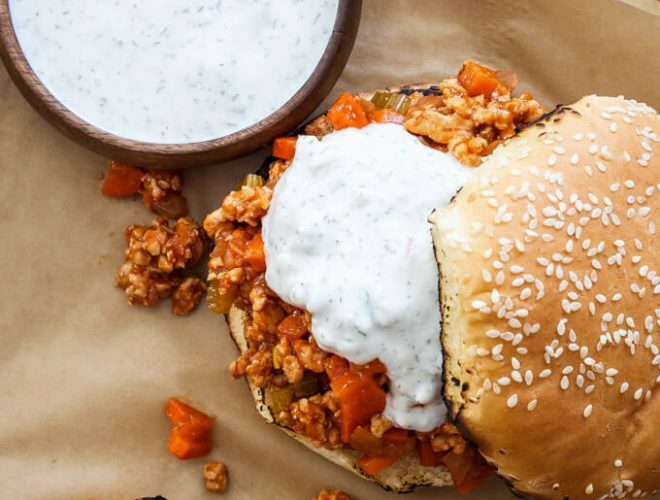 The final touch on these buffalo chicken sloppy Joes is the blue cheese ranch sauce. Oh. My. Gosh. This sauce is so good and healthier too compared to most store bought sauces. 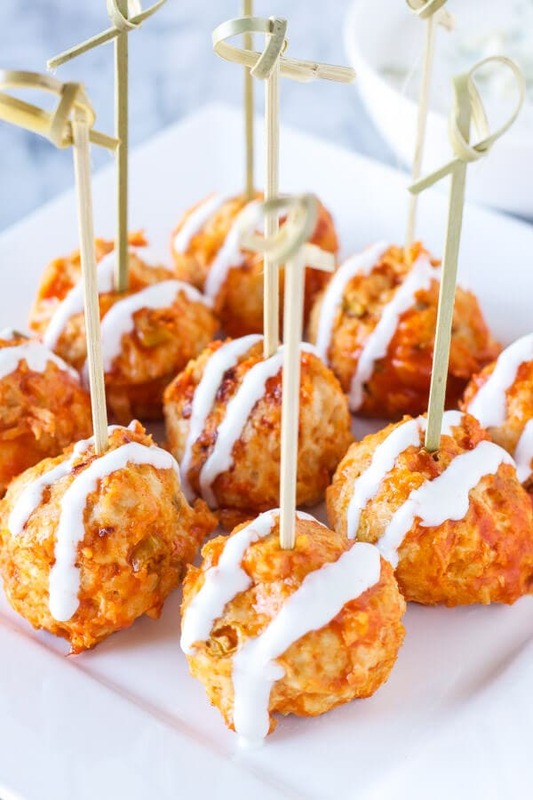 Greek yogurt, blue cheese crumbles and the typical dried spices you find in a ranch dressing are all included. 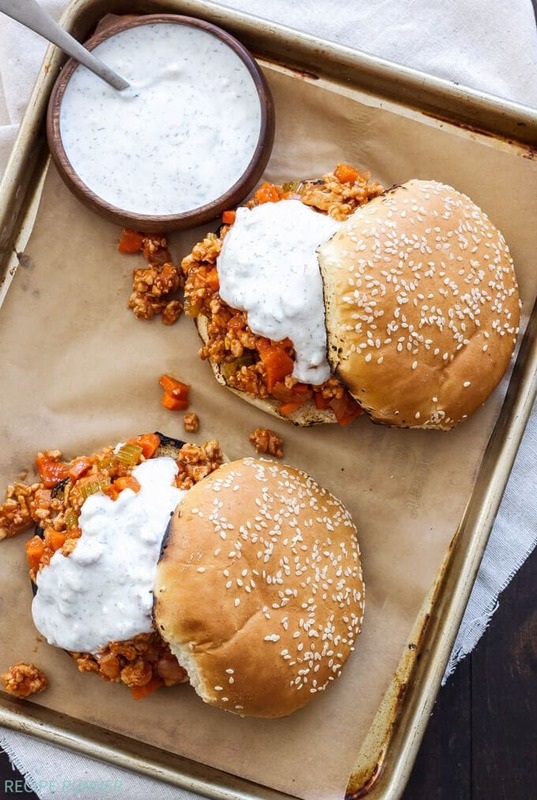 These sloppy Joes are perfect for an easy weeknight dinner or your weekend game day grub! Enjoy! 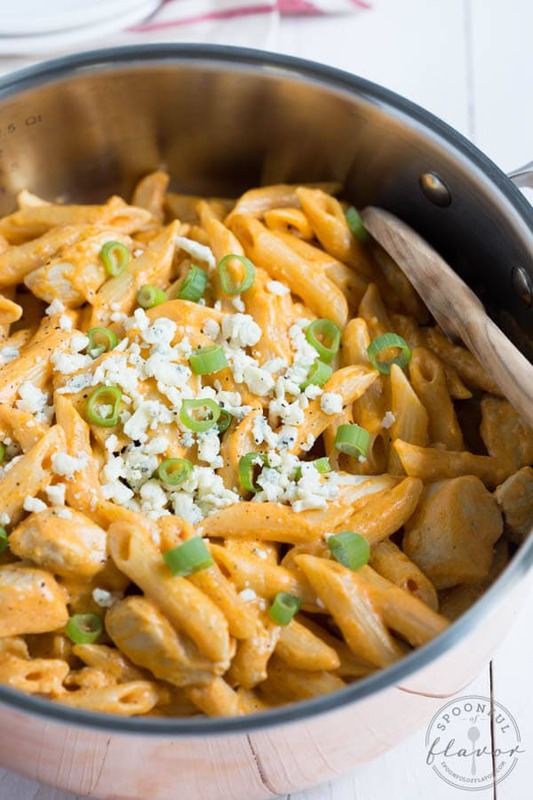 Over medium high heat, spray a large skillet generously with cooking spray or add a tablespoon of oil. When the skillet is hot, sauté the onion, carrots and celery until they start to soften, about 3 minutes. Add in the minced garlic and sauté another minute. Add in the ground chicken and break it up into crumbles with a wooden spoon. Season with a teaspoon of kosher salt and black pepper to taste. Cook the chicken and vegetables until the meat is cooked through and no longer pink. Add in the chicken broth or water and scrape up any bits from the bottom of the skillet. In a small bowl or measuring glass whisk together the tomato sauce, wing sauce, Worcestershire and apple cider vinegar. 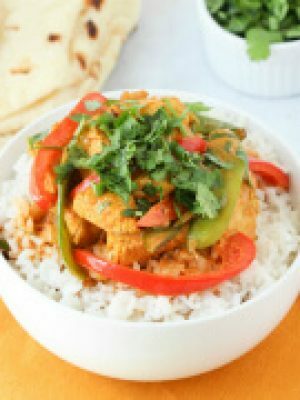 Pour the sauce over the chicken and vegetables and stir together until everything is coated. Turn the heat down to low and simmer for about 5 minutes until the sauce has thickened slightly. Serve on hamburger buns topped with the blue cheese ranch sauce. In a small bowl add in the Greek yogurt and crumbled blue cheese. 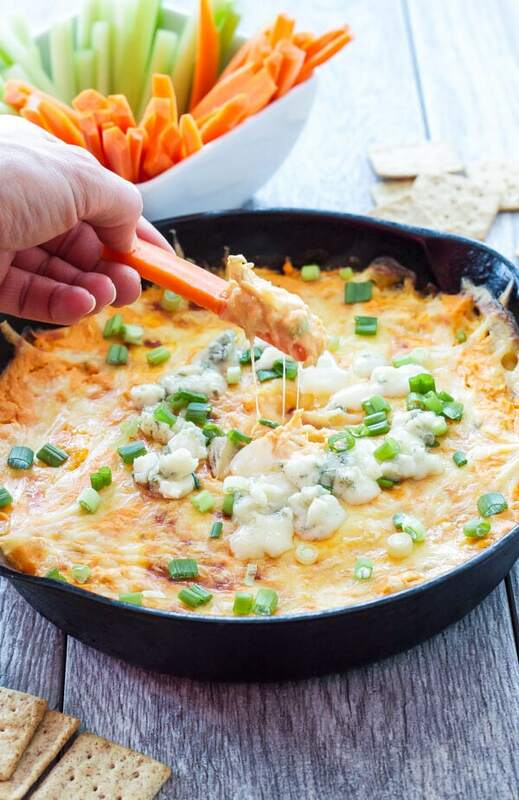 Use the back of a fork to mash the blue cheese into the yogurt. Whisk in the buttermilk and remaining ingredients. Serve immediately on top of the sloppy Joes or cover and refrigerate until ready to use. Ok, I wanna make these for a early afternoon party. I was thinking about precooking the meat and completing all my mise en place the night before. Then tossing everything in the crock pot on high 4 hours before the party. Do you forsee any issues with this approach? 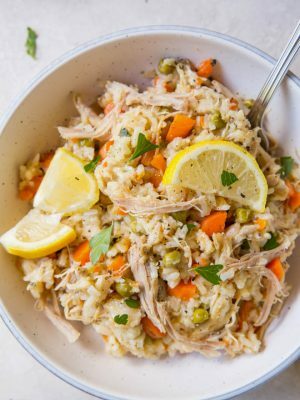 I thought about making it completely the day before and just reheating in the crockpot but I worried that it will not be as good. 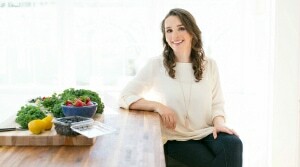 Hi, Sarah! I think that sounds like it will work just fine. Enjoy! We love Sloppy Joes! I love the makeover you gave the classic version! 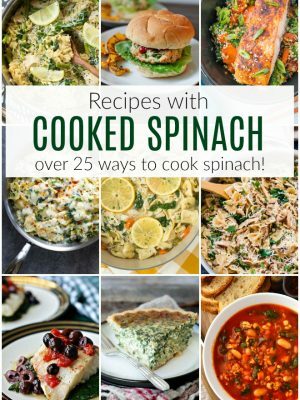 These look so tasty-and I love all of the veggies you tucked into them! Drooling! Lots of flavors here. So innovative. Looks amazing! Loved it.. I cannot stop staring at these pictures- so beautiful. Not sure how i stumbled on your blog (facebook??) but I am glad i did. your lovely photos will now pop up in my instagram feed.This recipe will be made by weeks end. 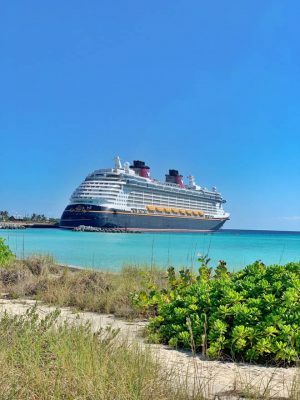 It looks so good and right up our alley! Um, hello dinner tonight! 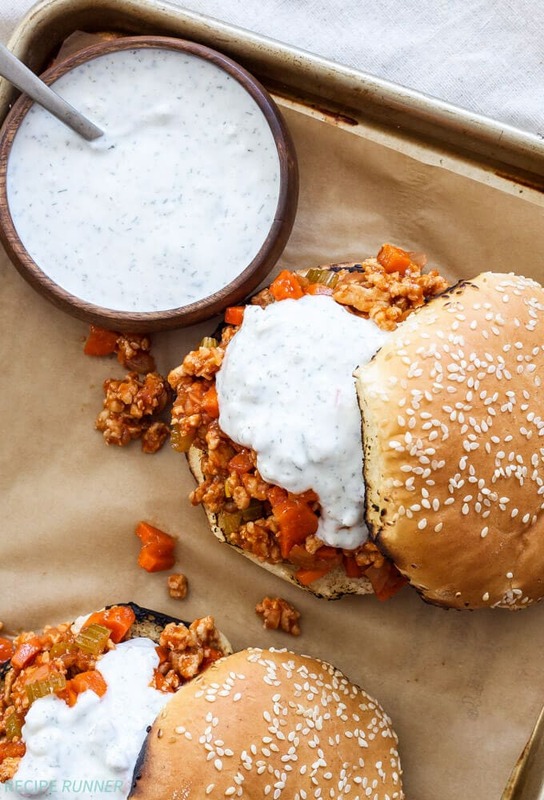 HOW do you get sloppy joes to look so darn amazing, Danae?? Teach me!! That sauce though!! 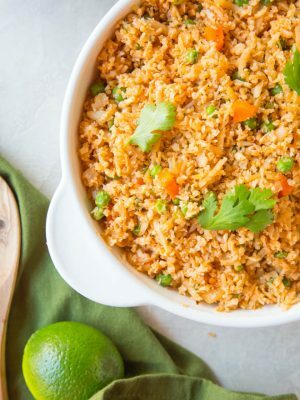 What a great idea to post that recipe! It looks so delicious, Ashley! Yum yum yum!! 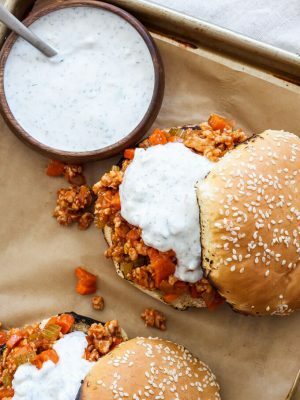 I can't wait to get my hands on these sloppy joes! 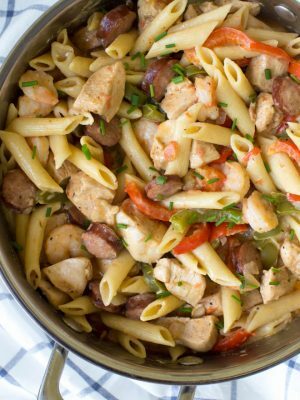 I always use ground turkey for mine but chicken sounds like it works so well here. And I seriously adore buffalo flavored anything, so this is going to make me a very happy lady. Yum!